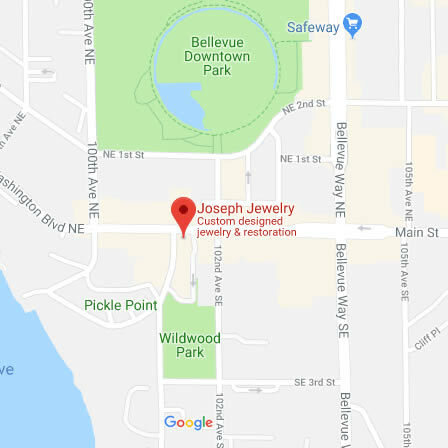 Joseph Jewelry Bellevue is conveniently located just across the bridge from Seattle on the south side of Main Street in Old Town Bellevue between 102nd Ave & 101st Ave.
Rebecca C.	- Northville, MI	- February 2015	- Yelp	 The team at Joseph's is amazing! We worked with them to make my engagement ring and the results were fantastic. The team kept us in the loop with all the steps and we could not be happier with the finished product. 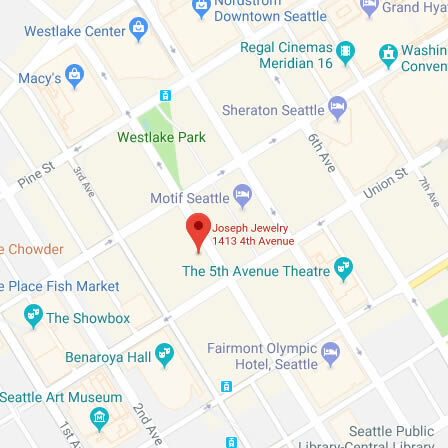 I would definitely use them again for all of my jewelry needs!